This year was the start of our new service- snow clearing. 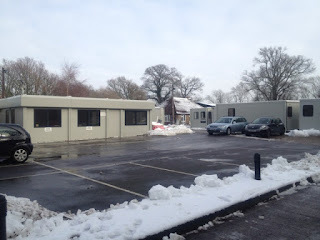 Currently only offered to Crawley residents and businesses. We had a few contracts set up with an industrial estate, garage and Portakabin. 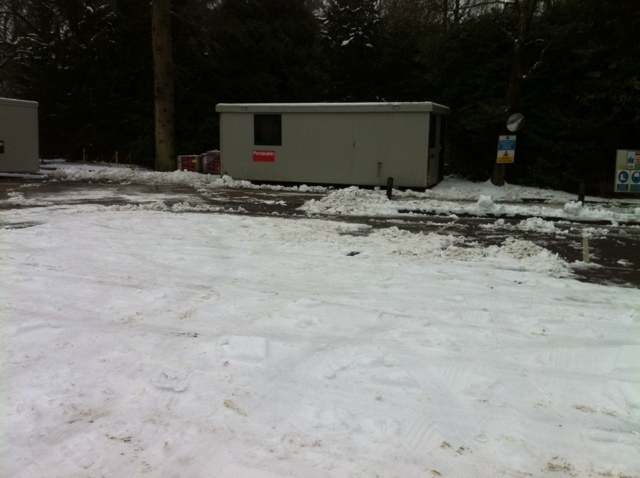 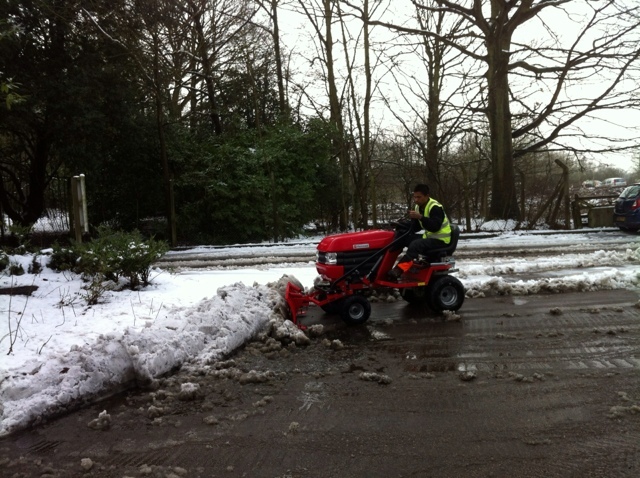 We also did some one off snow clearing for some offices and residential flats. It was great to be out on our new mini tractor. 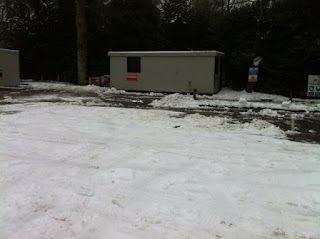 Here are some photos of our time snow clearing. 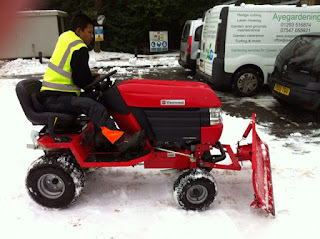 Take a look at http://www.ayegardening.co.uk for more information on this service.